We recently got the chance to watch Disney Beauty and the Beast Live in Concert at the Hollywood Bowl. Although my girls were not interested in getting dressed up in princess costumes, they did want to do something special for the occasion. So, I came up with Beauty and Beast inspired Hair and Nail DIYs. 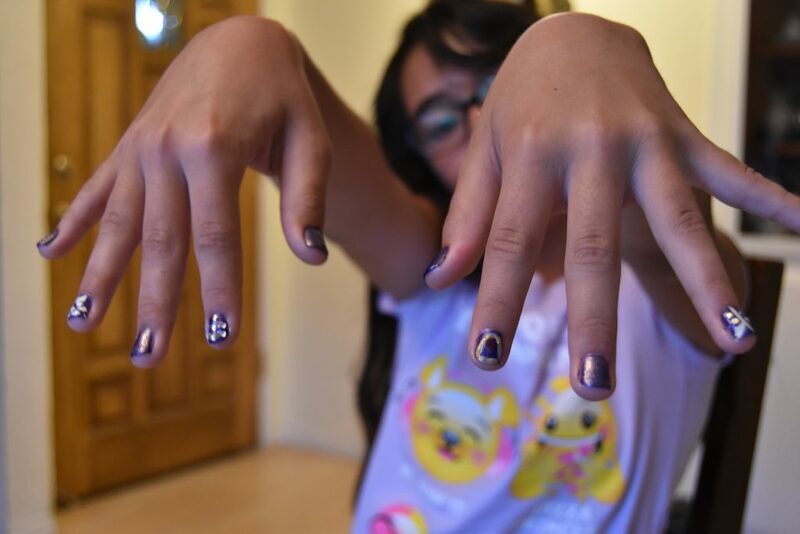 I decided to replicate Belle’s village hairstyle and come up with some nail art for both girls. 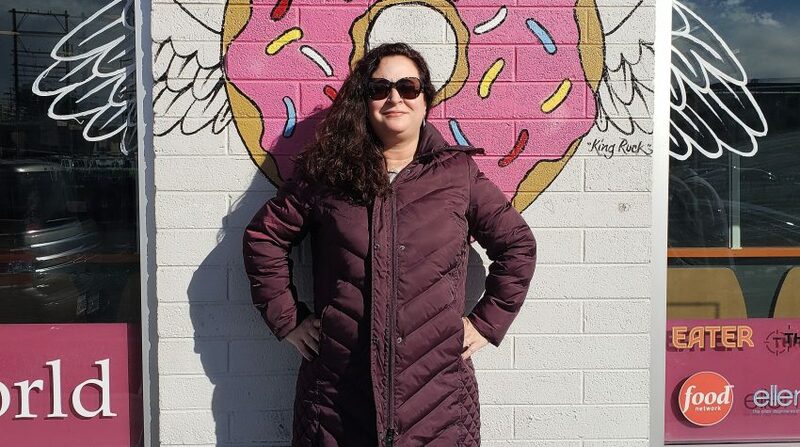 Disclaimer: I am not a beauty expert or stylist. 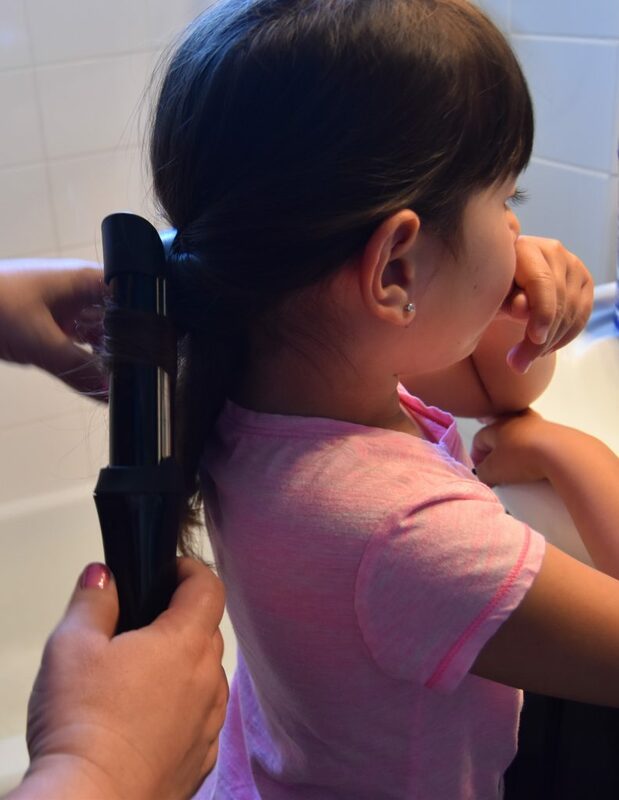 I am making this for everyday people like me who just want to have a little fun at-home salon day with their girls. Note: This post contains some affiliate links and ads. This site might receive a commission from purchases made through these links. The girls know that Belle is my favorite princess. She loves to read, is smart, and doesn’t care what others think of her. That Belle is an independent thinker! I used a brush, curling iron, and twisty hair tool for this salon quality hairstyle. Take hair from behind one ear and twist it inward and toward the scalp. Once you’re done with that twist, have your kid hold it. Repeat step 1 with the other side of your kid’s head. 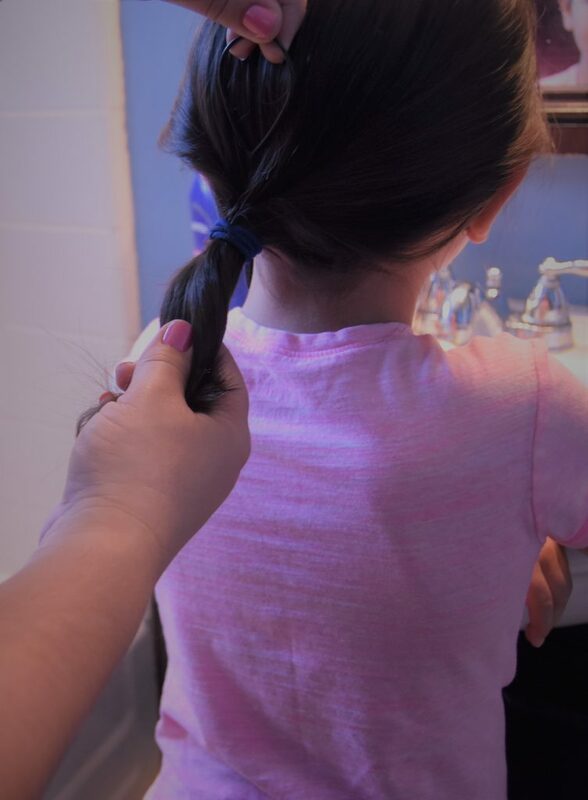 Carefully try to use a rubberband and tie it together as you would a ponytail. I found that the twists I made did not stay very well, even on the third try. So, I decided to take a Topsy Tail hair tool to help the twists be more prominent. 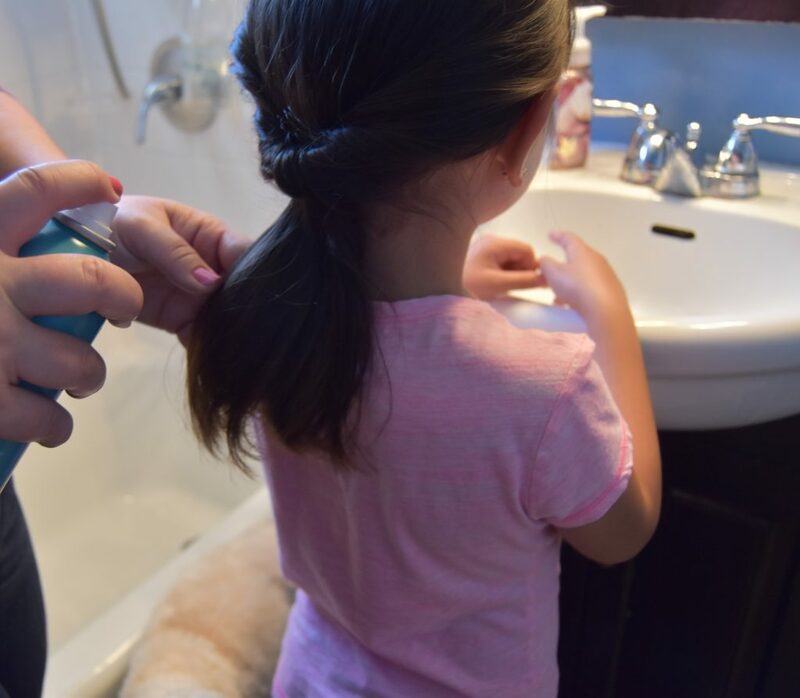 Lightly spray hairspray on the loose hair if your kid has naturally straight hair. This will help the curl stay in better when you curl. Curl loose hair. Then, run your fingers through to make them loose curls. Hairspray entire style to set. 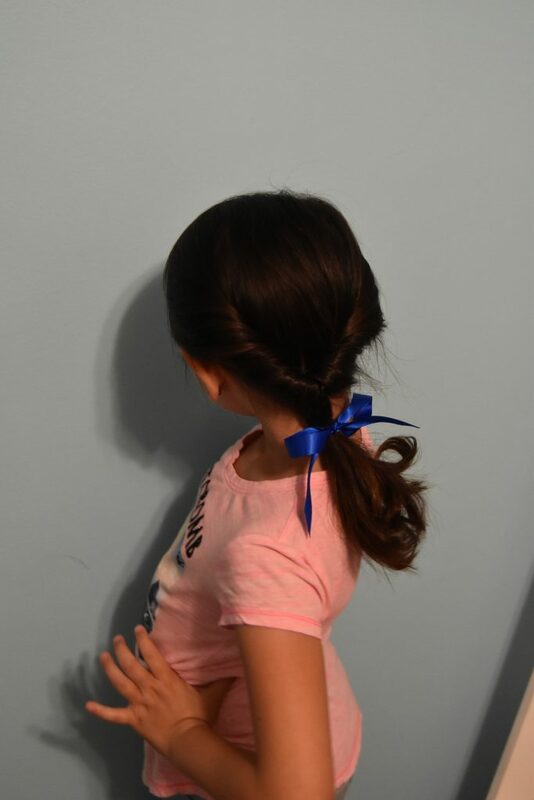 Tie a blue ribbon in a bow at the base of the ponytail. Trim the ends at an angle to make the bow pretty. 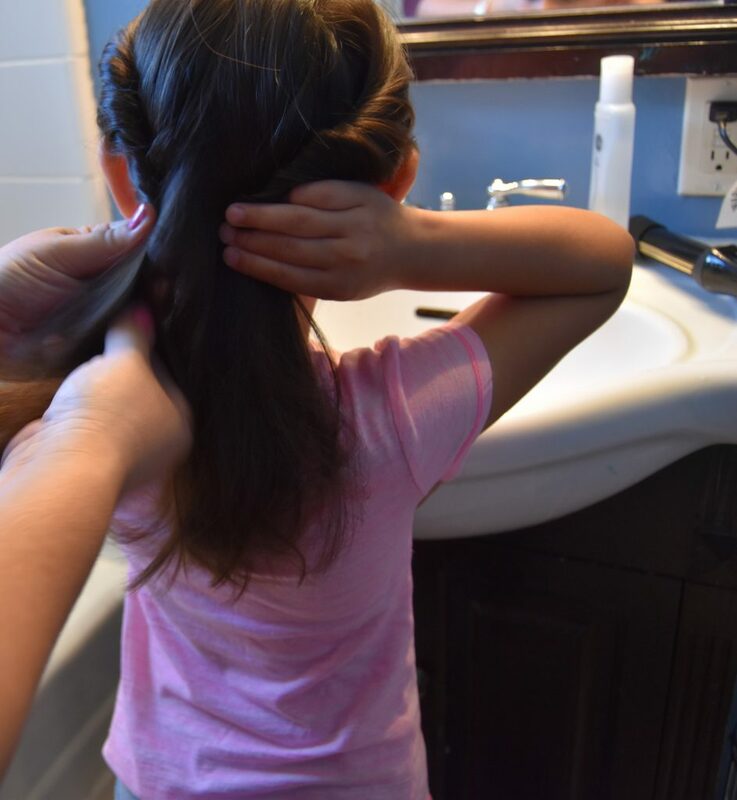 You should probably do this before the bow is in your kids hair, but I like to live on the edge. Last step, pose like a rockstar! Below is a tutorial for the Beauty and the Beast inspired manicure. Paint all fingers blue. I applied 2 coats of this electric blue. Don’t worry about paint getting outside the nail. 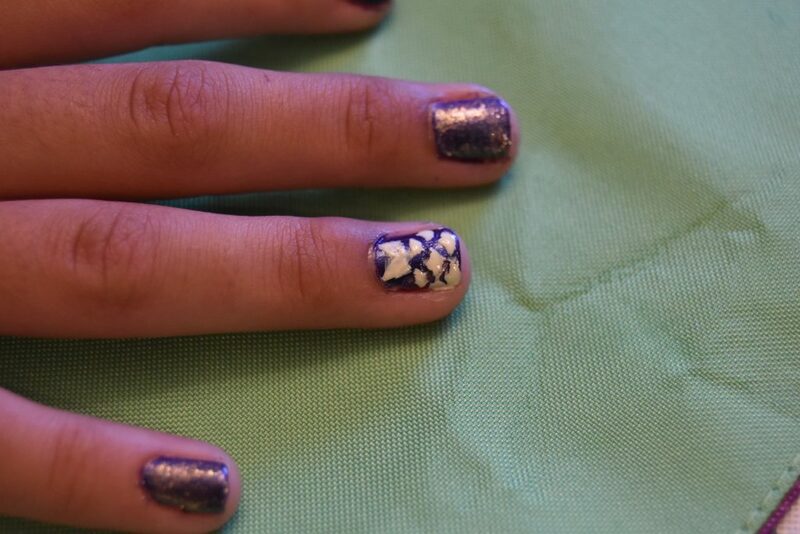 You can clean this up with a cotton swab and nail polish remover once the polish is dry. Paint every other finger with a shimmering light gold polish, starting with the thumb. Let nails dry before moving on to the next steps. We will draw the Beast’s formal coat on the ring finger of one hand. Take nail art brush and yellow nail polish to paint a vertical yellow stripe about 2/3’s up the middle of the nail. At the top of the line, draw a “V.” The “V” will be the collar of the coat. Paint two yellow dots on each side of the vertical line. Next, apply a gold nail brad to each nail. 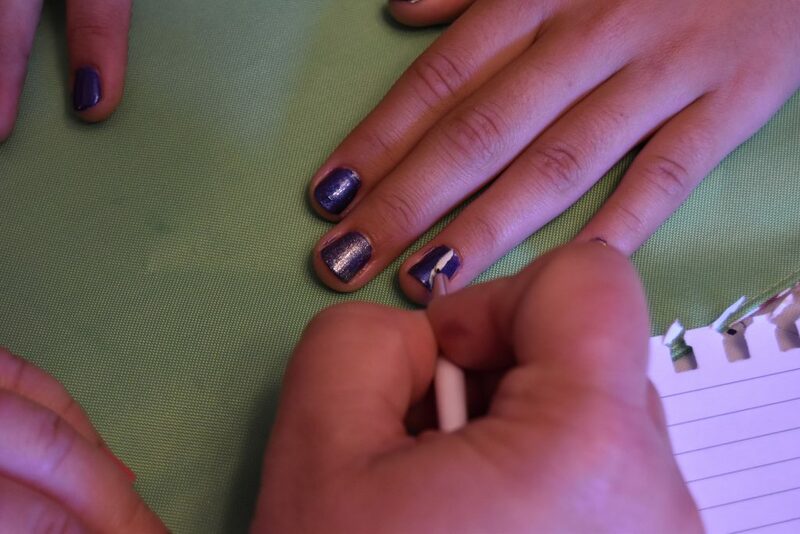 Tip: Use a toothpick and lightly wet the end to get pick up the brad an apply to the nail. It sort of sticks to the brad. Don’t ask me how this works, I just discovered this trick a long time ago. Next, we will paint Belle’s dress on the ring finger of the other hand. 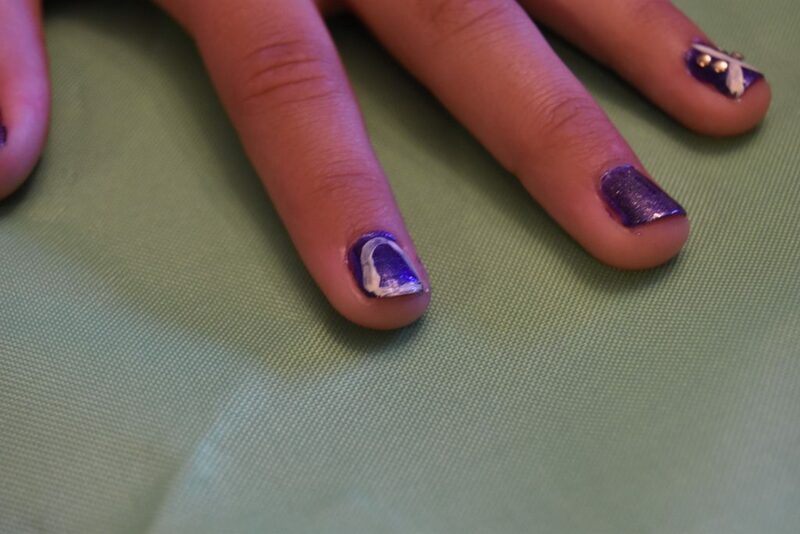 For this, I used a mermaid nail stencil. I placed the stencil horizontal halfway down the nail. Next, I took yellow polish and painted over the stencil. Then, I removed the stencil. After removing the stencil, I painted a “V” in the middle with a nail art brush, and then painted a triangle shape on each side of the “V.” There you go, a dress. We will design the enchanted rose on one index finger. First, take the yellow polish and a nail art brush to paint a bell shape. 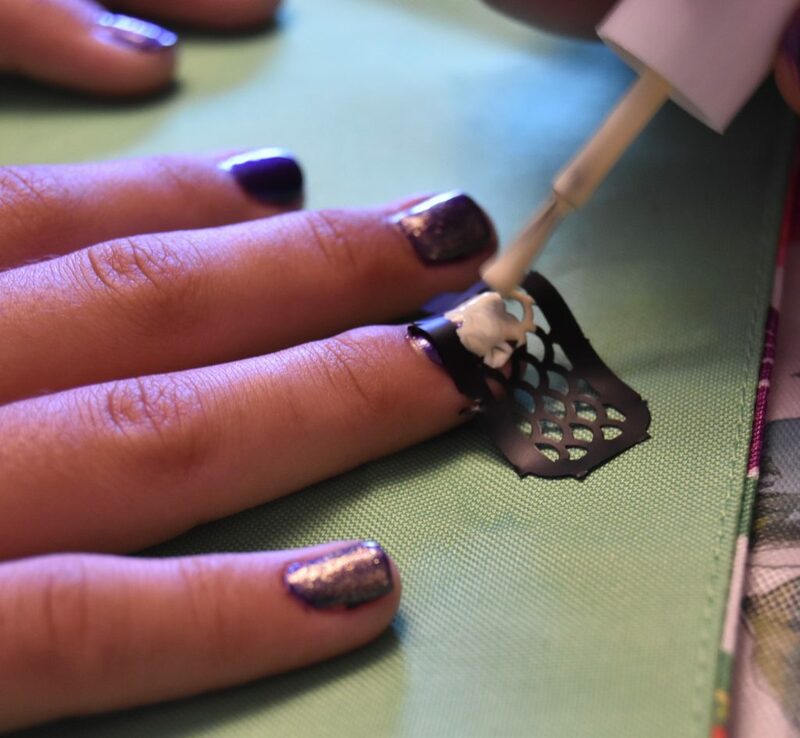 Second, take a nail art dotting tool and paint a red flower or rose shape. Then, paint a stripe of green down the middle for a stem. 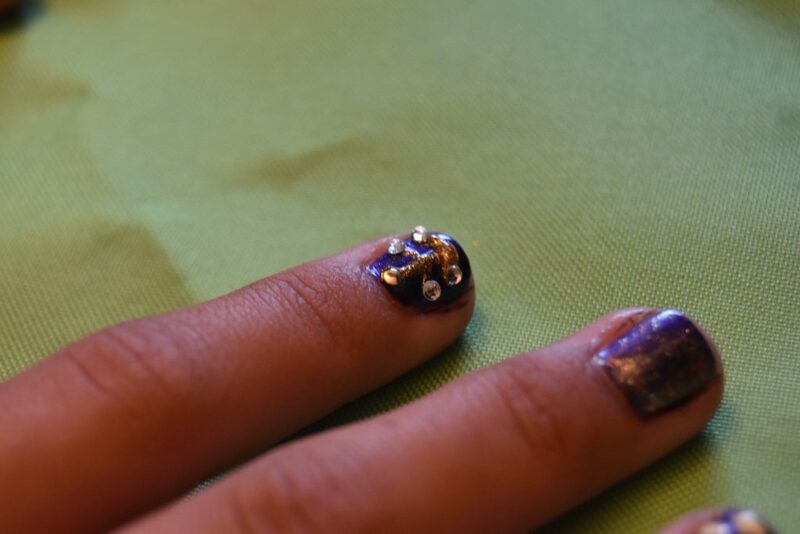 Third, Take some gold glitter design polish to trace around the yellow bell shape. Done! I painted the chandelier from the dance scene on the other index finger. 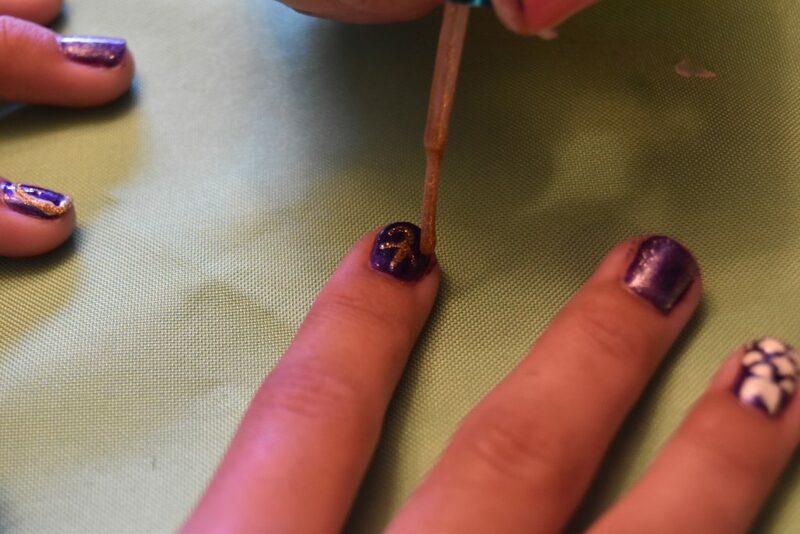 I took the gold glitter polish to draw a vertical line down the nail. Then, I drew two branches on each side of the line. After that, I took a nail art crystal and placed them on the ends of each branch to imitate lights on the chandelier. After all of the polish has dried, go ahead and put a top coat on each nail. Make sure the polish is fully dry or you will smear and ruin your nail designs. Viola! You now have a manicure Mon Cheri! Would you like to try for a pedicure as well? “Sure Mom! I was feeling left out.” No, people only. My little one is the contrarian and had to have a pedicure instead of a manicure. 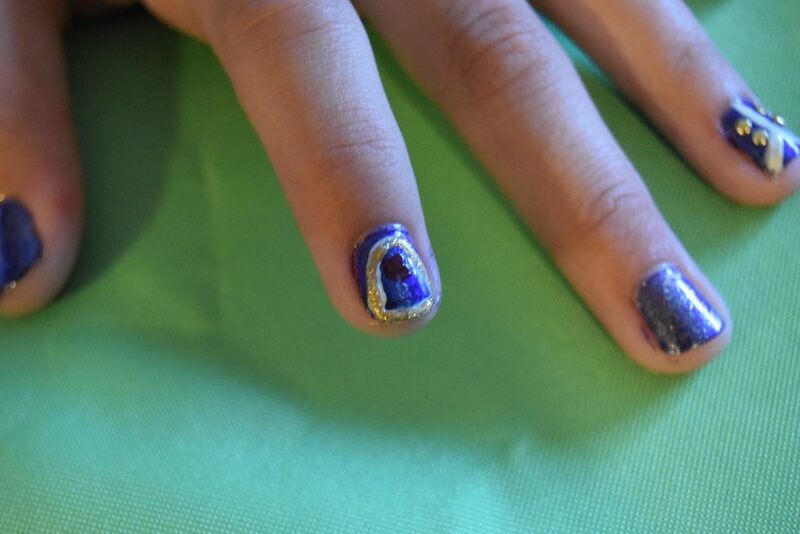 This proved a little difficult because her toes are tiny and there was not much room for making designs. Enter nail glitter! 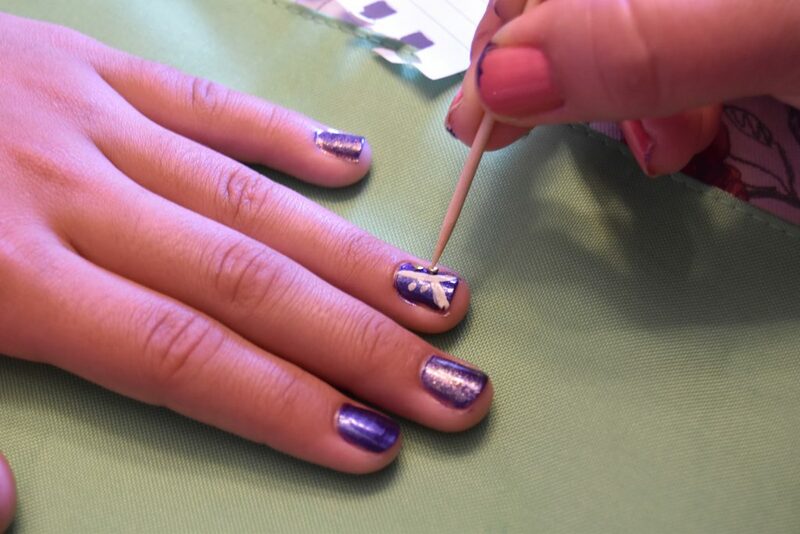 Apply two coats of lavender or light purple nail polish on all nails. 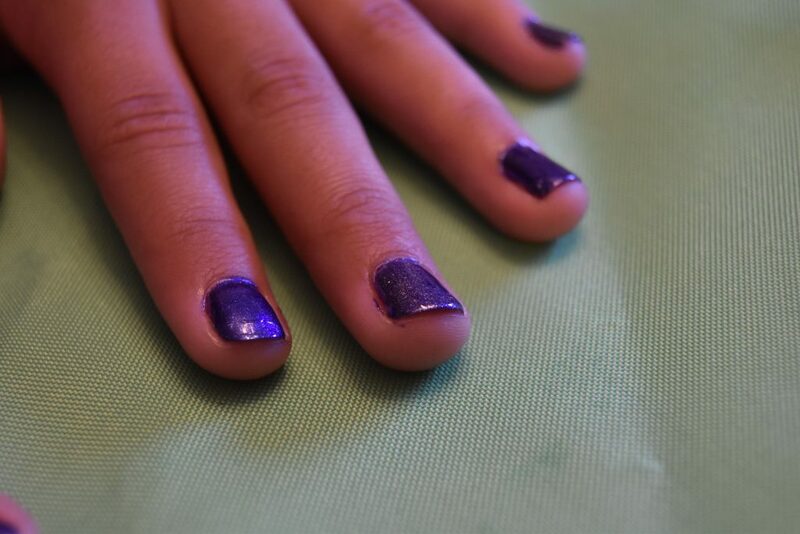 I used OPI Lucky Lavender, one of my favorites. 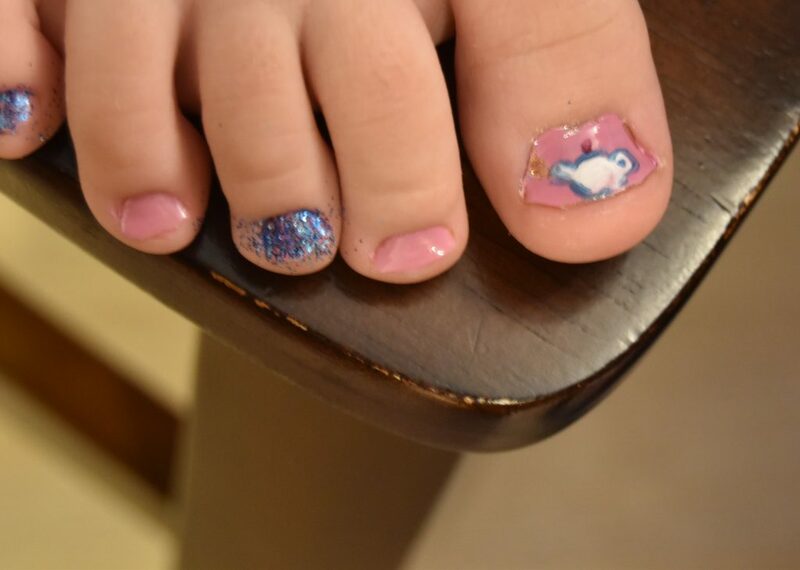 While wet, sprinkle a blue nail glitter on every other nail, leaving the big toenails plain (no glitter). Tip: Place a container or paper under the toes when sprinkling the glitter. This makes the process easier to clean up. 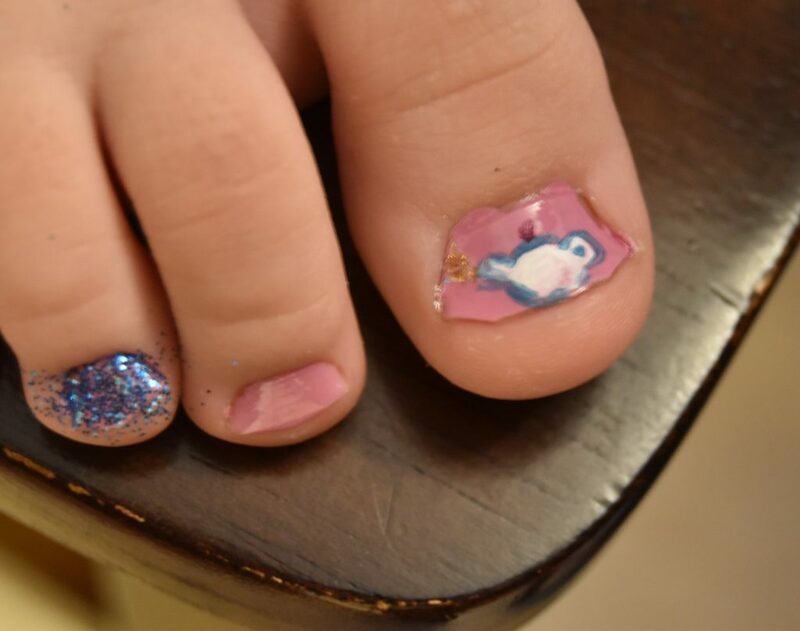 Using a nail design brush and white polish, paint a teapot on one big toe nail. I drew an oval, then a stick on one side. Then, take a dotting tool or toothpick to paint a red dot for the tea pot’s cover handle. I used blue paint and a nail art brush to outline the teapot. It was difficult to see that it was a teapot before I outlined it. Take some gold glitter polish to draw some “steam” coming out of the teapot. Draw a candlestick on the other big toenail. I used white polish and the brush to paint a candle stick along with a rounded base at the bottom. Then, I took a tooth pick along the edges of the “candle” to define it. Next, I took some orange paint to make a flame and gold glitter polish to make the candle look more enchanting. After all of the polish is completely dry, paint a clear top coat on all nails to set. 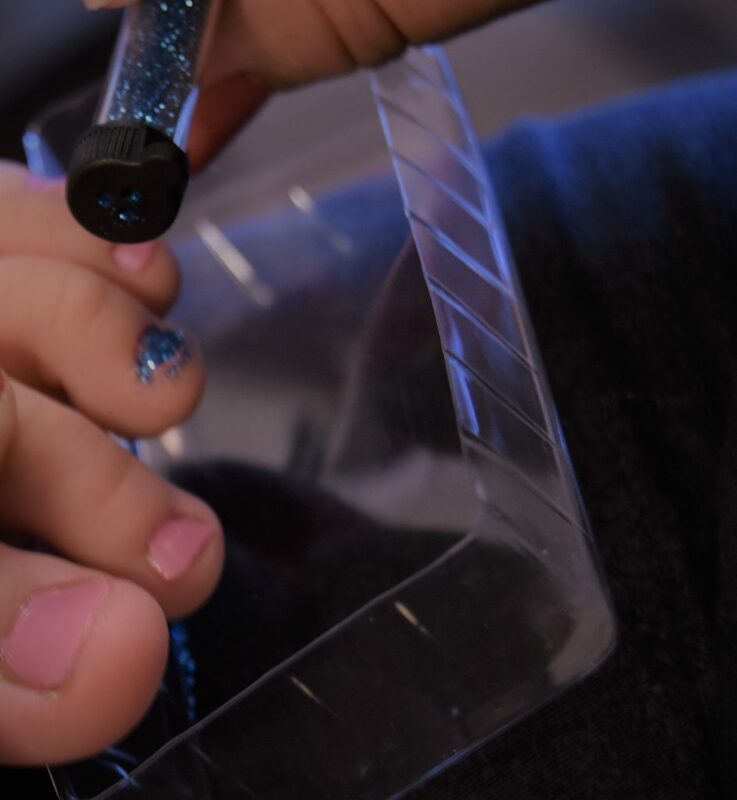 Clean up glitter with a cotton swab and nail polish remover. I hope that you and your little ones have as much fun together talking and painting as my girls and I did! 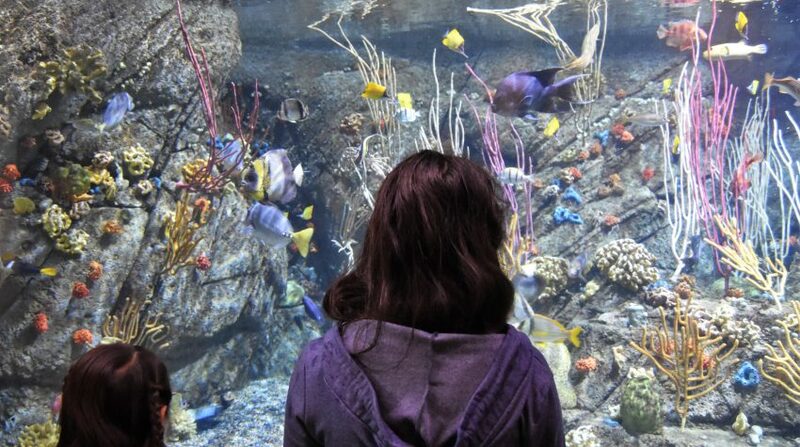 They will enjoy the one-on-one time and what my little one calls, “A Girl’s Day.” So will your furry friends! Read here for Tips on Visiting the Hollywood Bowl.